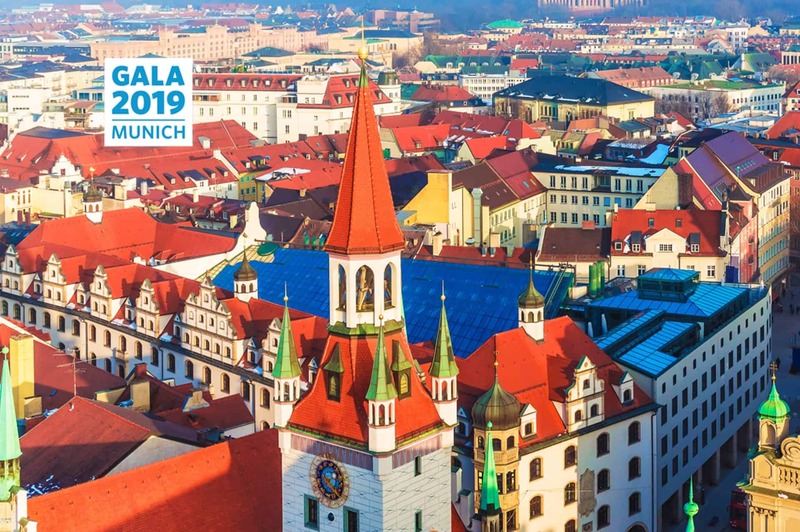 Wordbee will be at the GALA Munich 2019 and offer best-in-class translation management technology. There’s a great lineup of speakers at the conference. Who are we kidding… you all know GALA! However, the best speaker this year is definitely Andre Hemker, CEO of Wordcraft GmbH and official Wordbee reseller, partner, and friend.